Since its inception in 2007, Boise Rock School has been led by the belief that the best way to get individuals excited about playing music is to have them play songs they love with a group (aka band!). 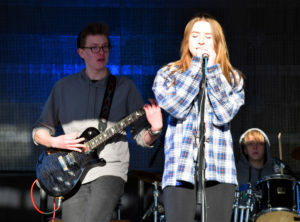 In addition to helping students achieve musical excellence more quickly, the band setting also encourages essential life skills such as group problem solving, understanding the importance of compromise and learning the value of positive social interactions. Boise Rock School is so much more than just a place where students learn to play their instruments however. Boise Rock School is, in short, a creativity school-- a place where students young and old become more impassioned, inventive and inspired! 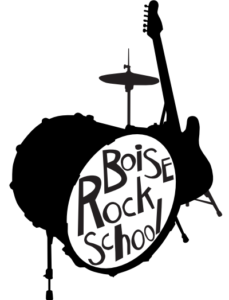 In addition to a homebase in Boise, Boise Rock School also has a statewide outreach program.